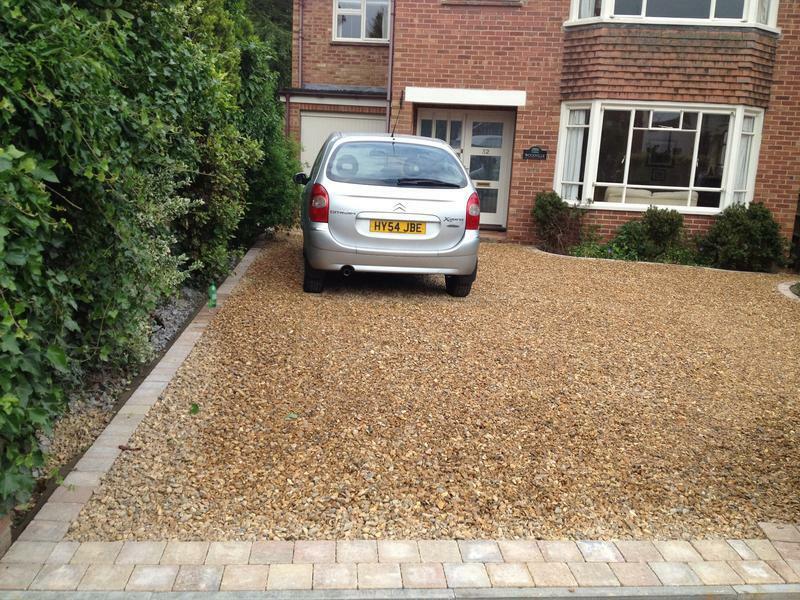 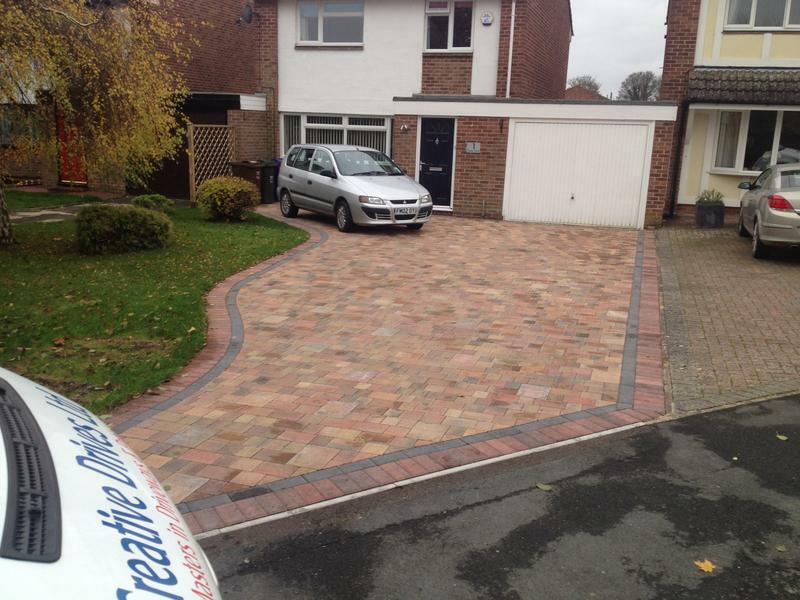 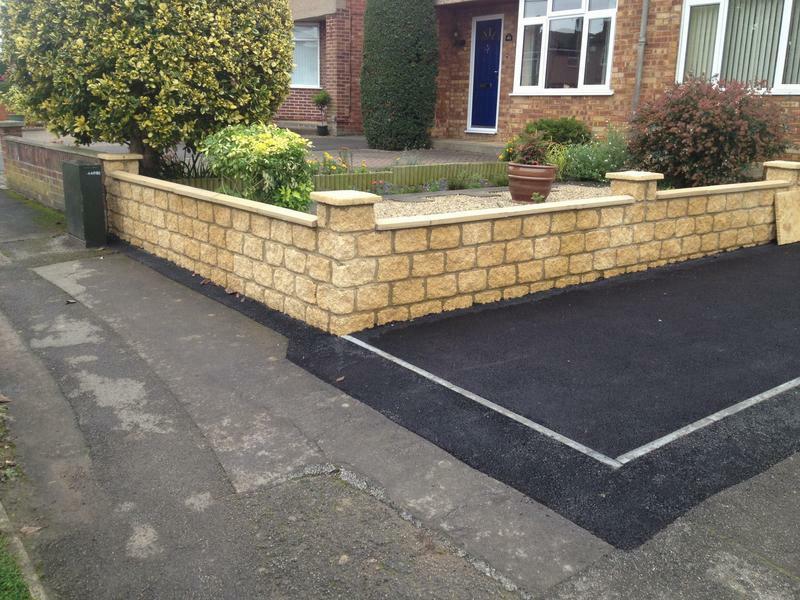 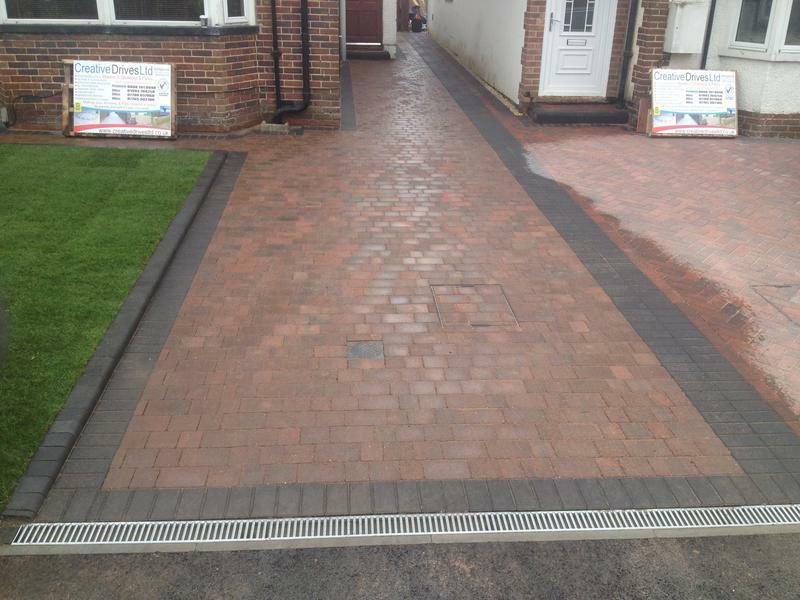 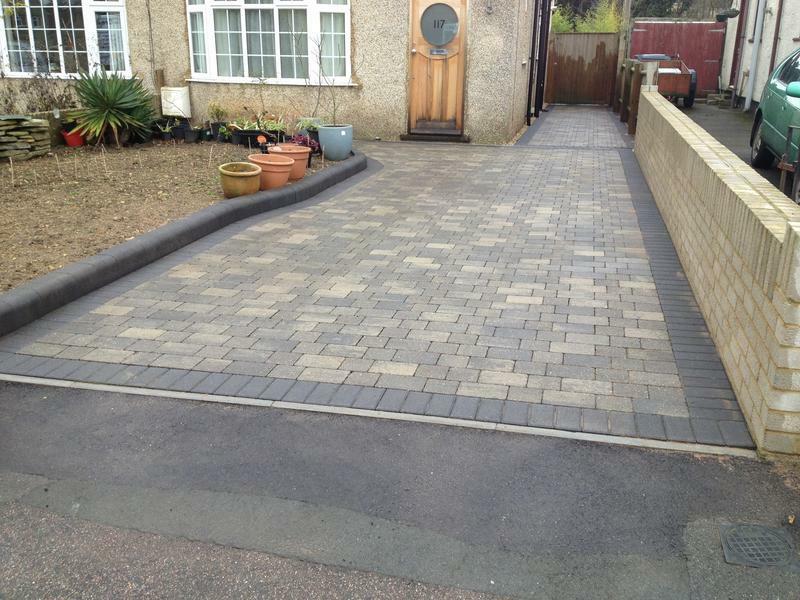 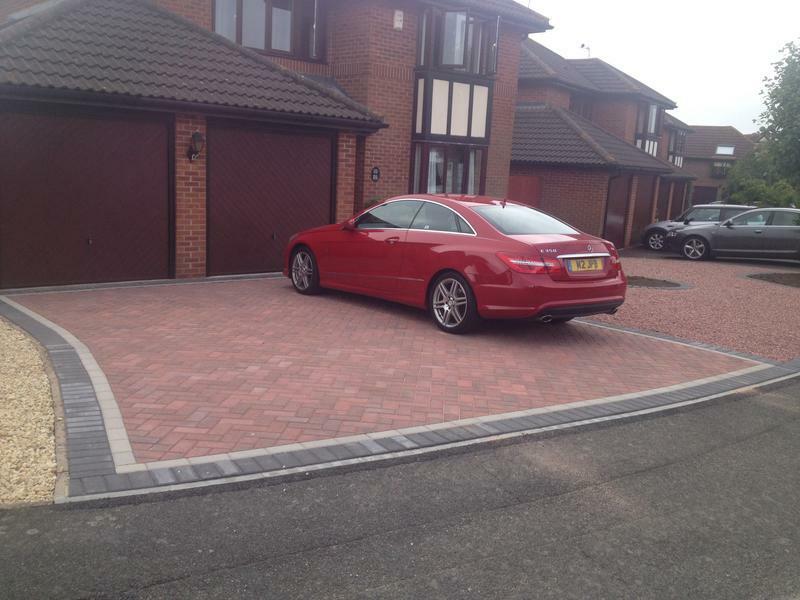 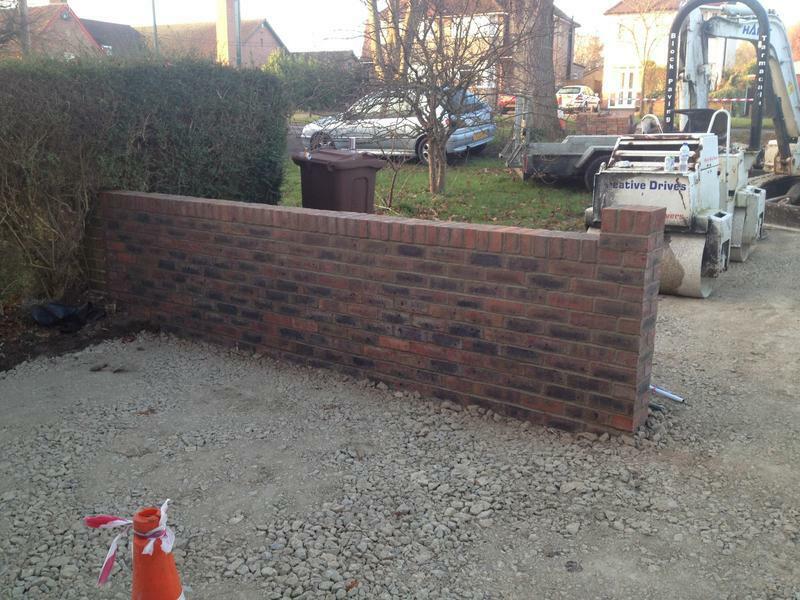 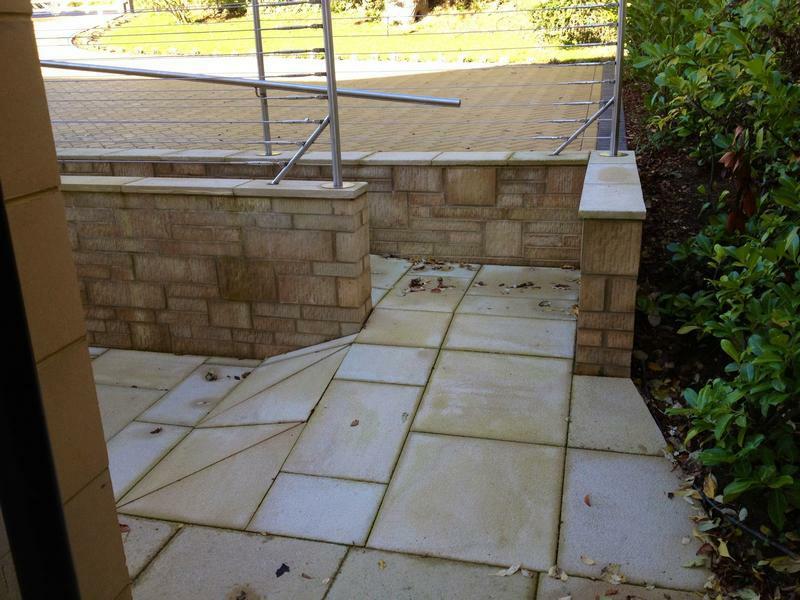 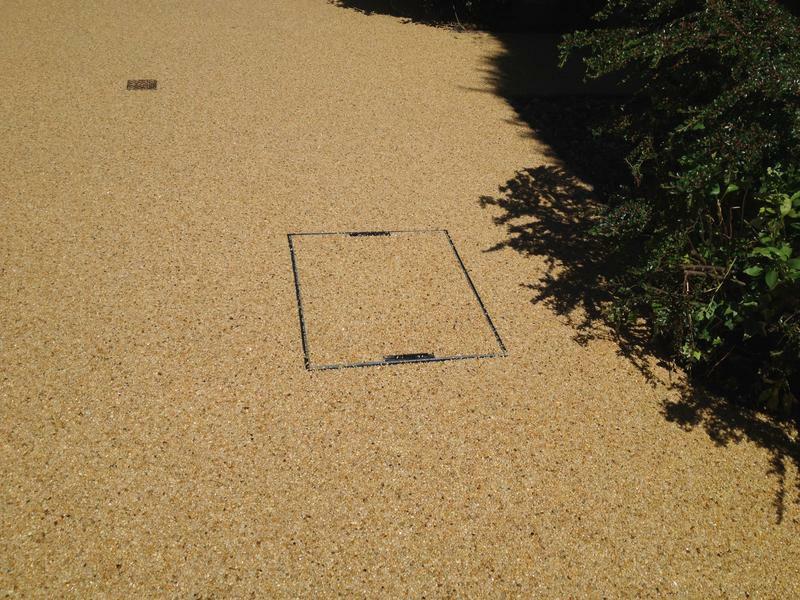 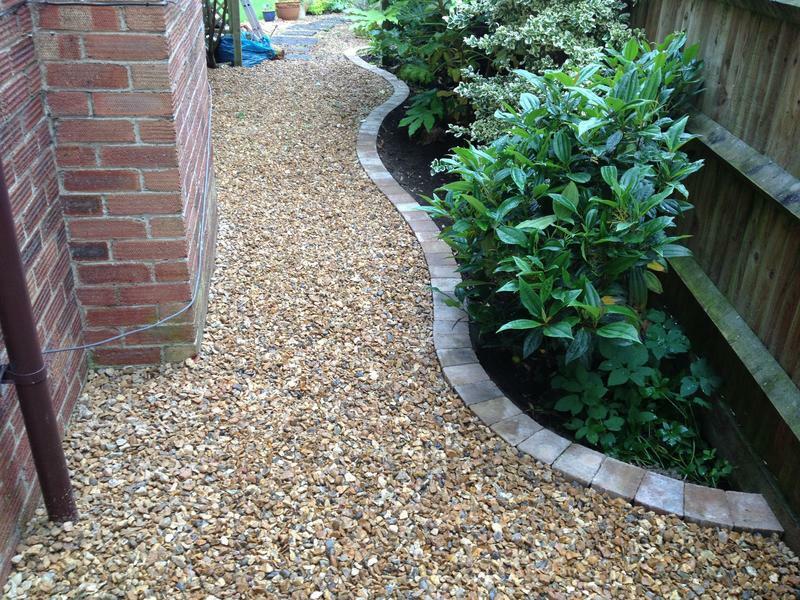 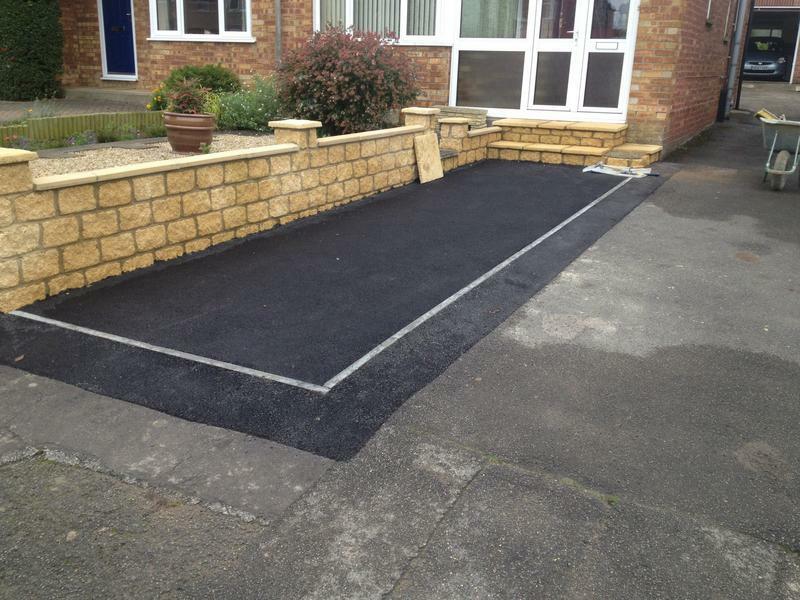 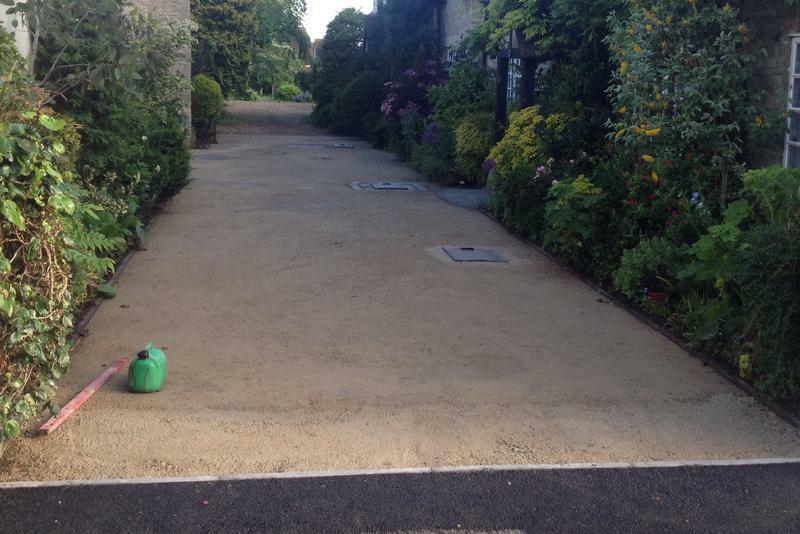 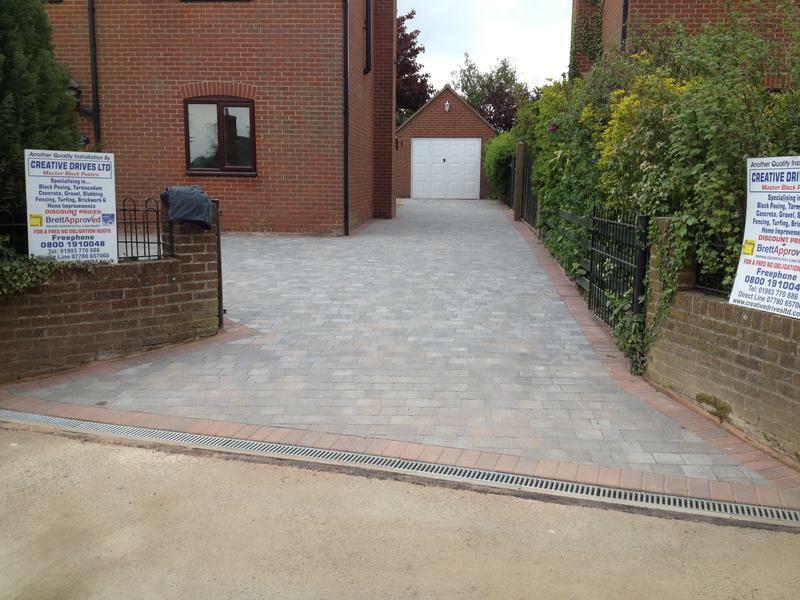 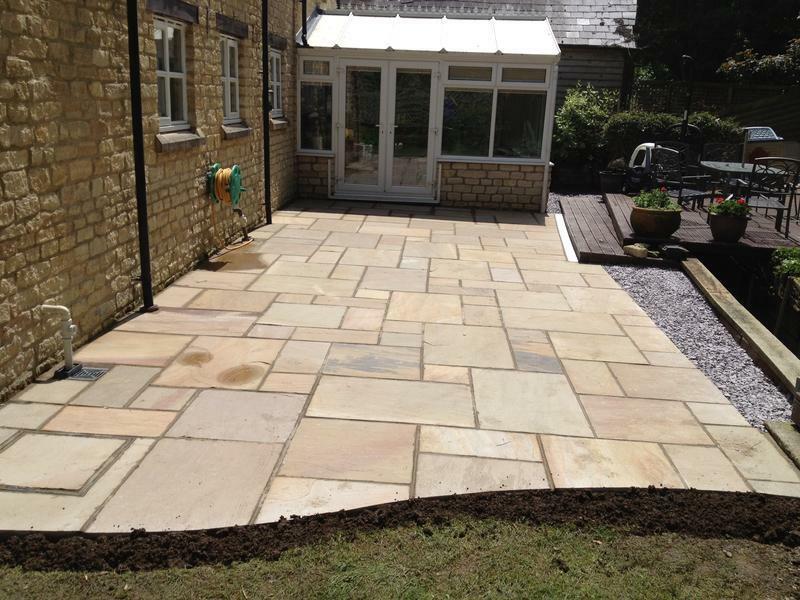 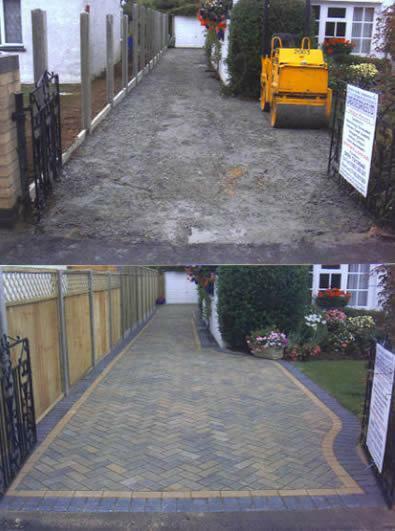 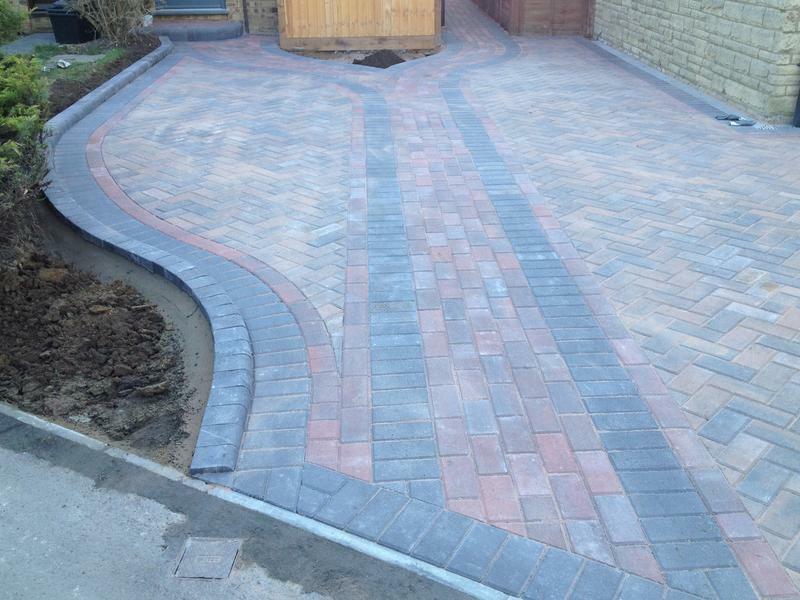 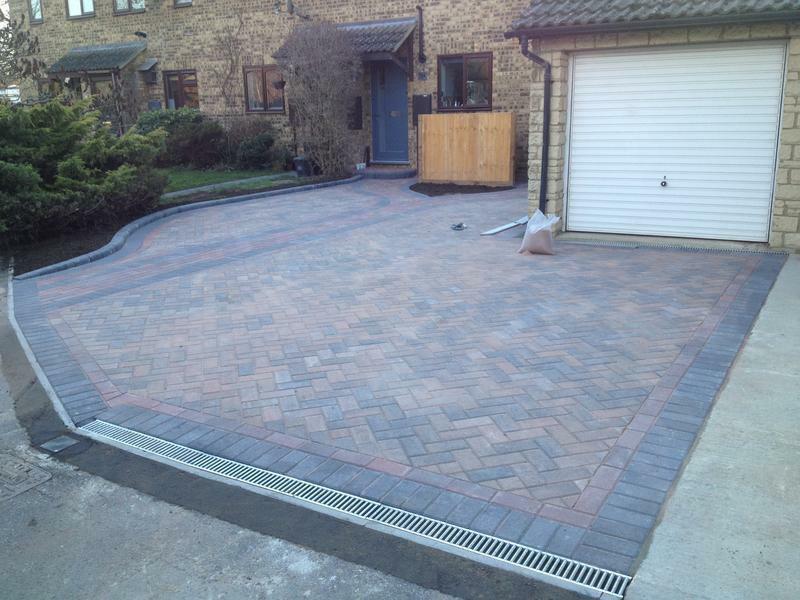 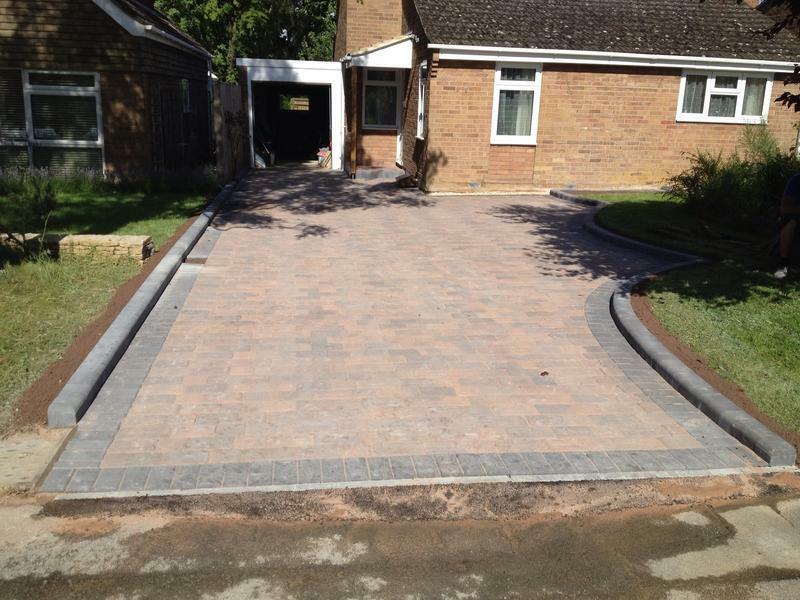 Blockpaving & Driveways in Oxford. 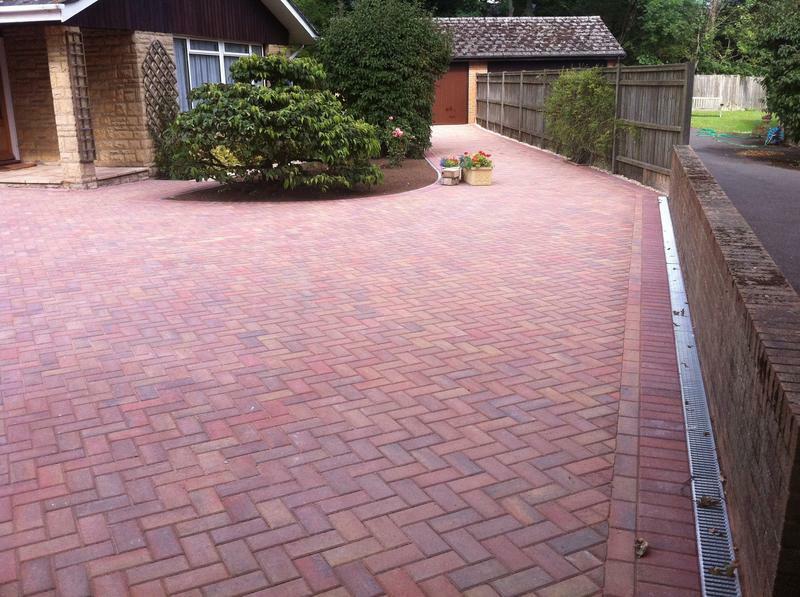 Covering Oxford and all surrounding counties. 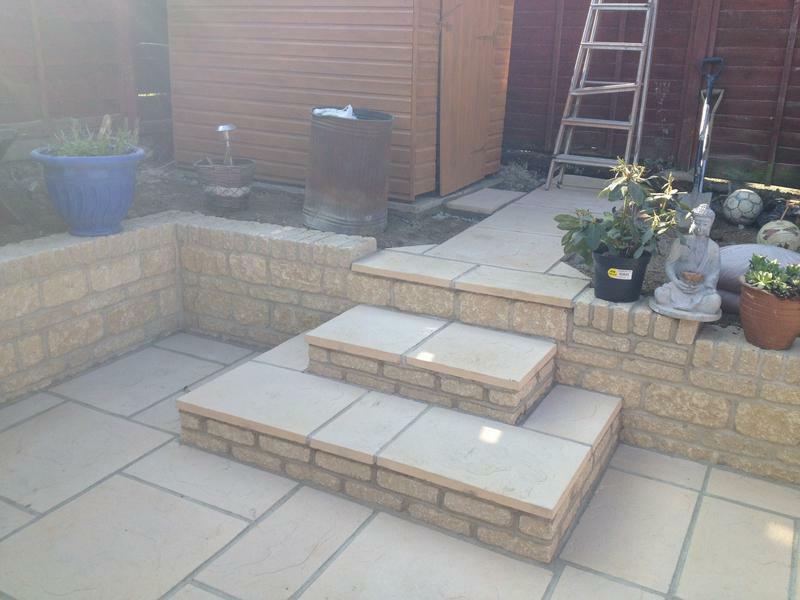 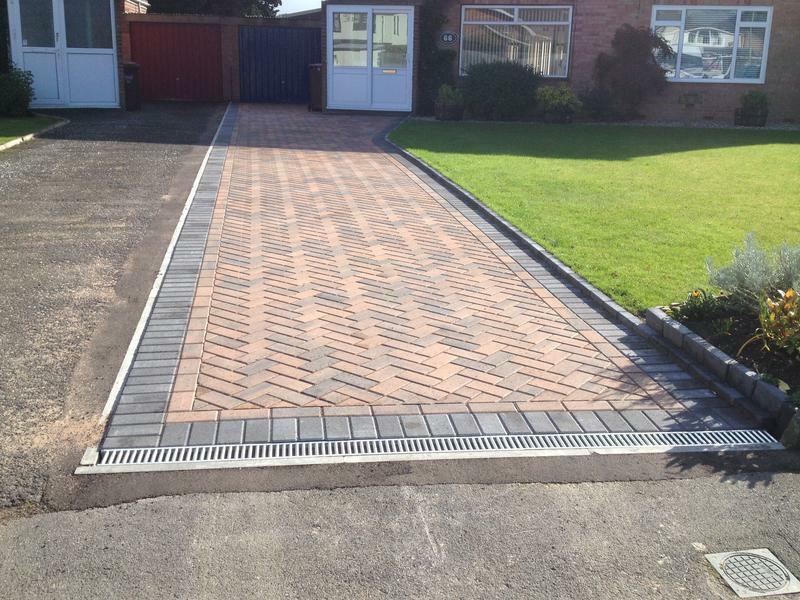 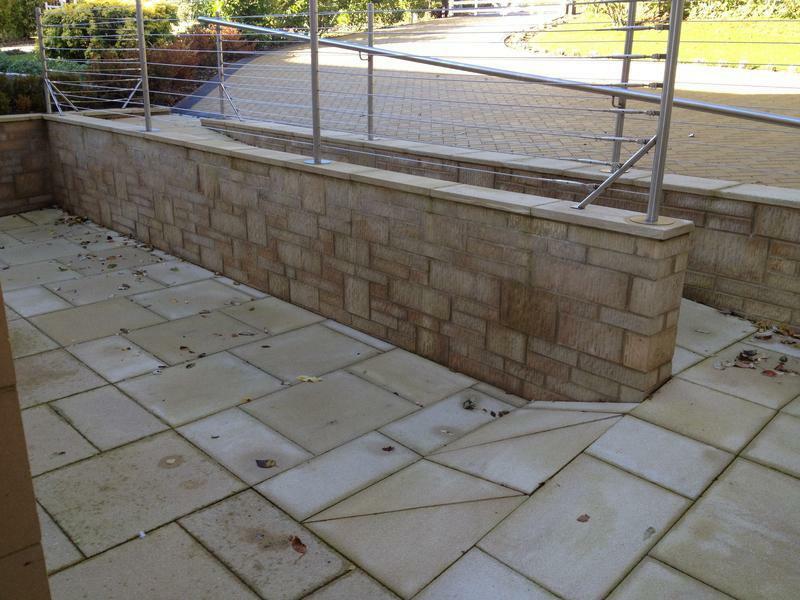 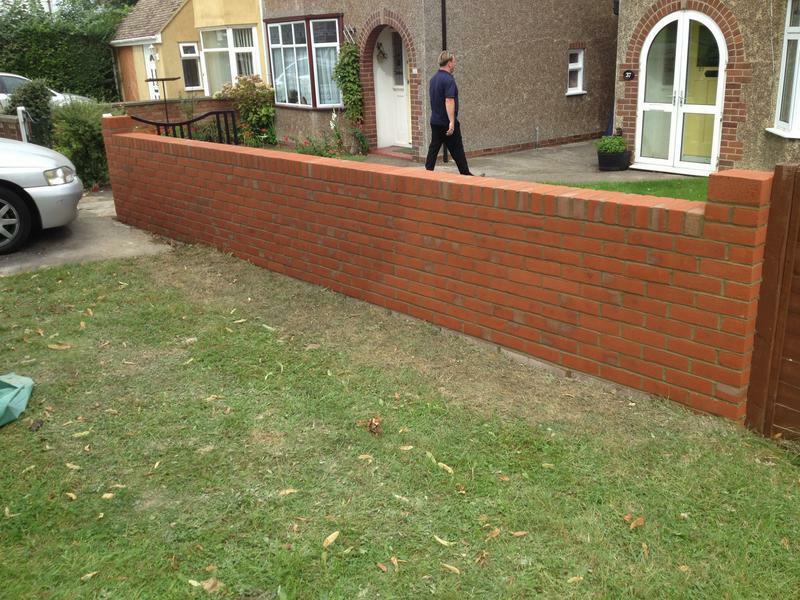 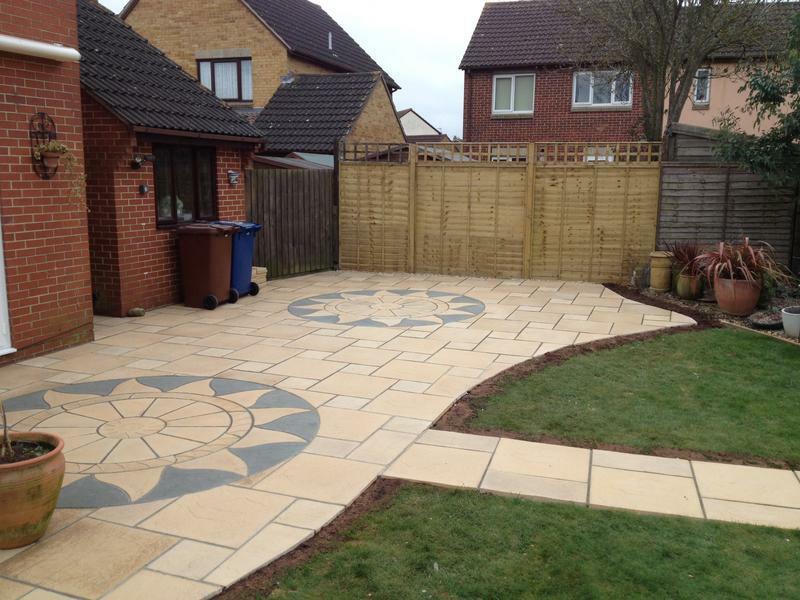 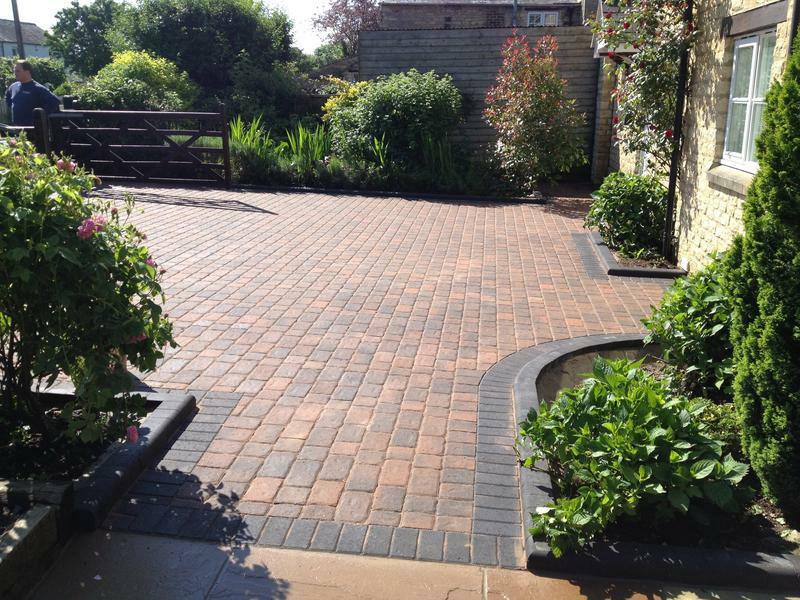 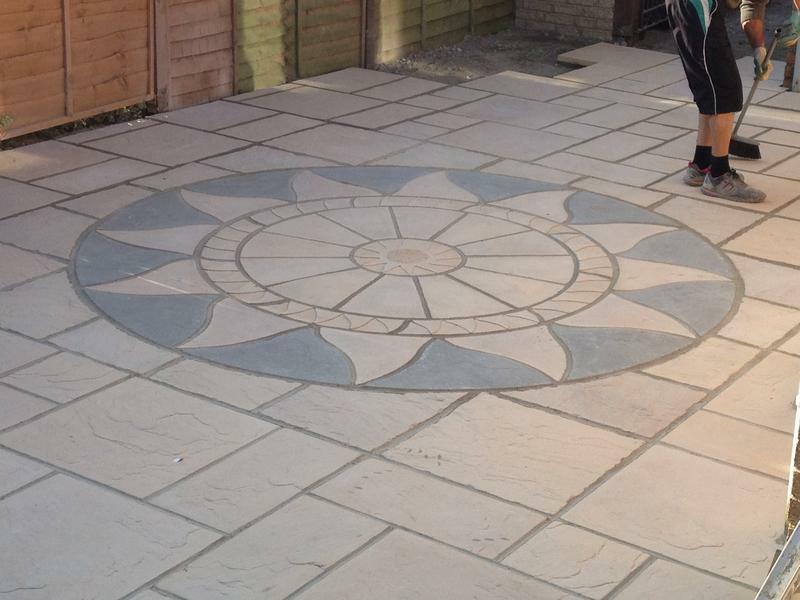 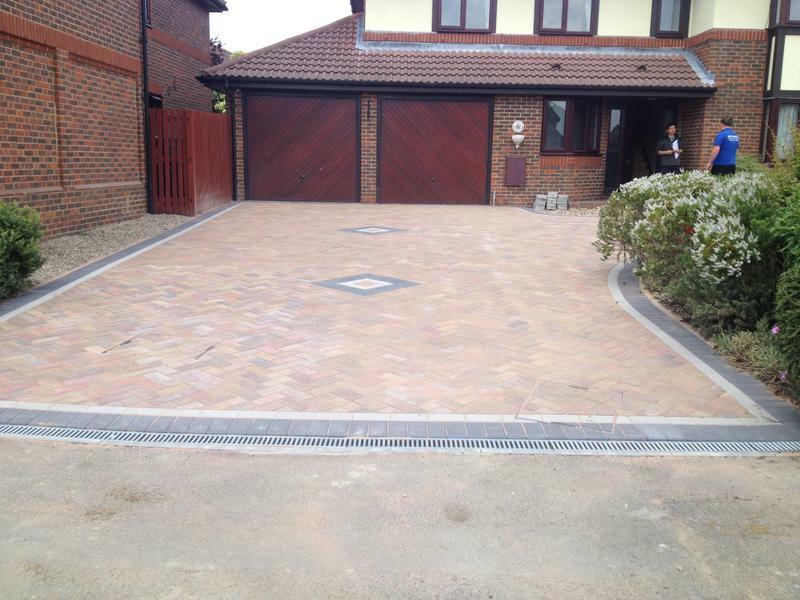 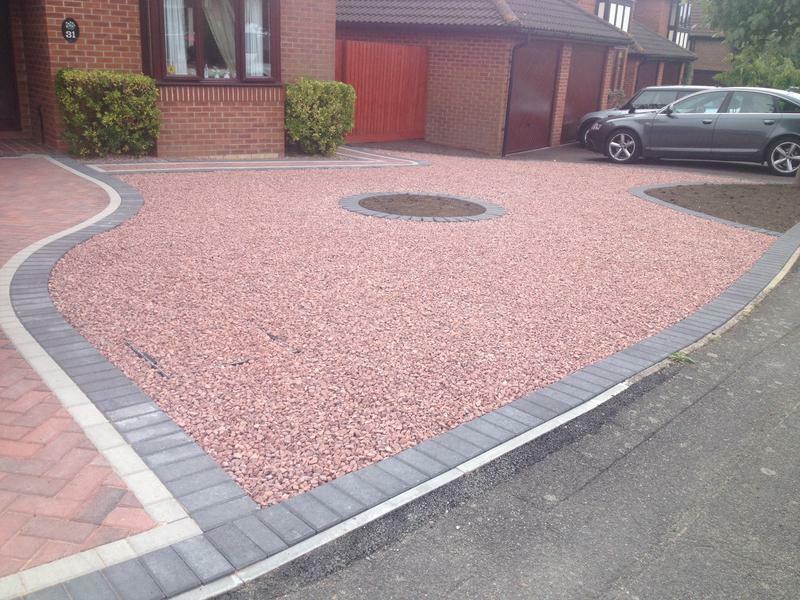 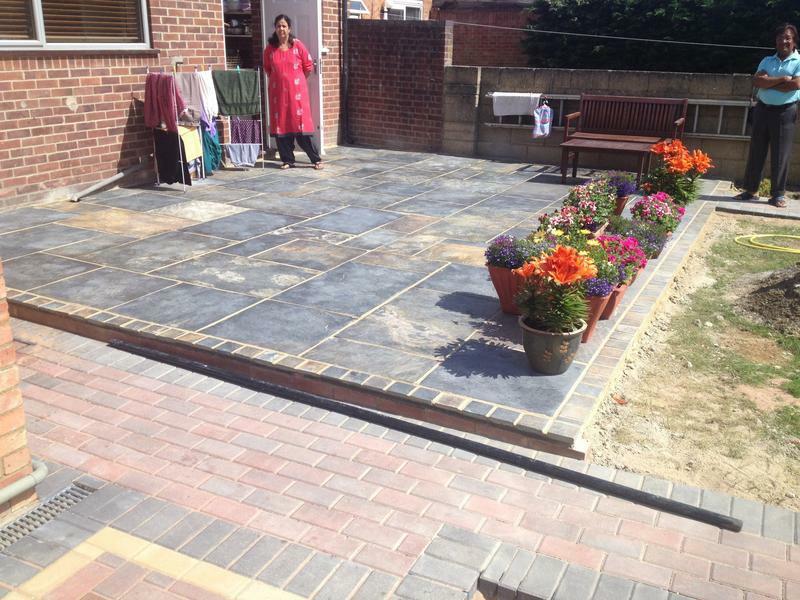 Creative Drives Ltd are a specialist paving landscaping & fencing company dedicated to producing beautifully crafted work to individual clients specifications. 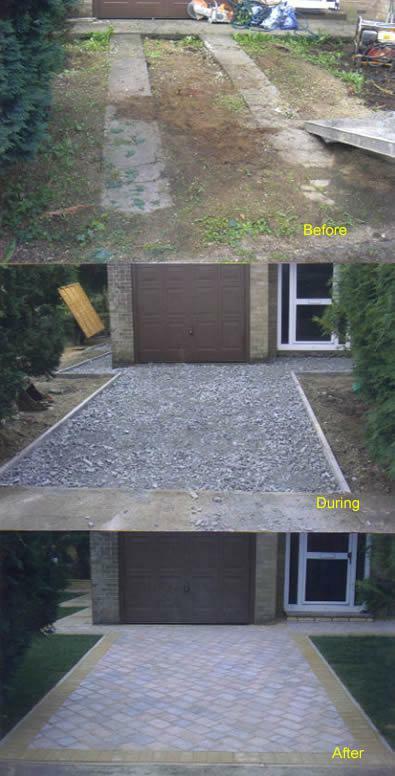 With over 40 years experience, we have earned a reputation for being reliable, professional and trustworthy. 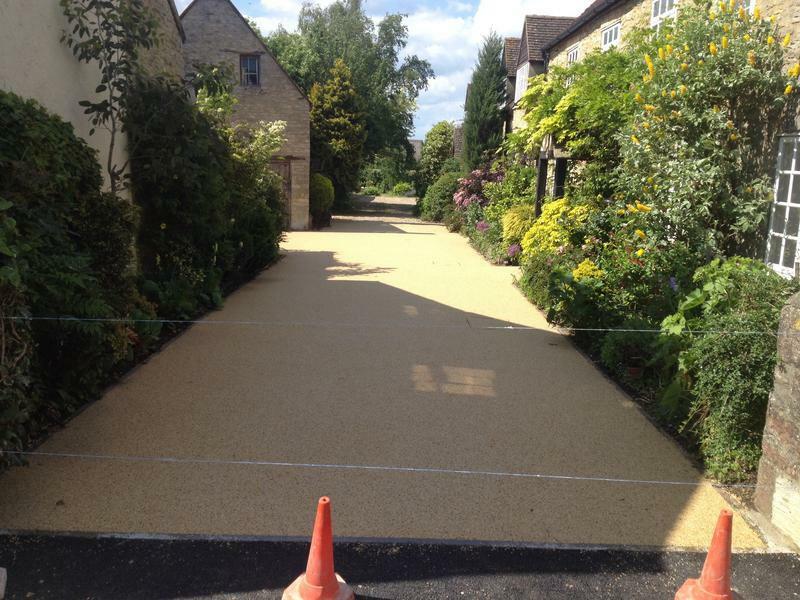 Based in Oxford we serve Oxfordshire and all surrounding counties. 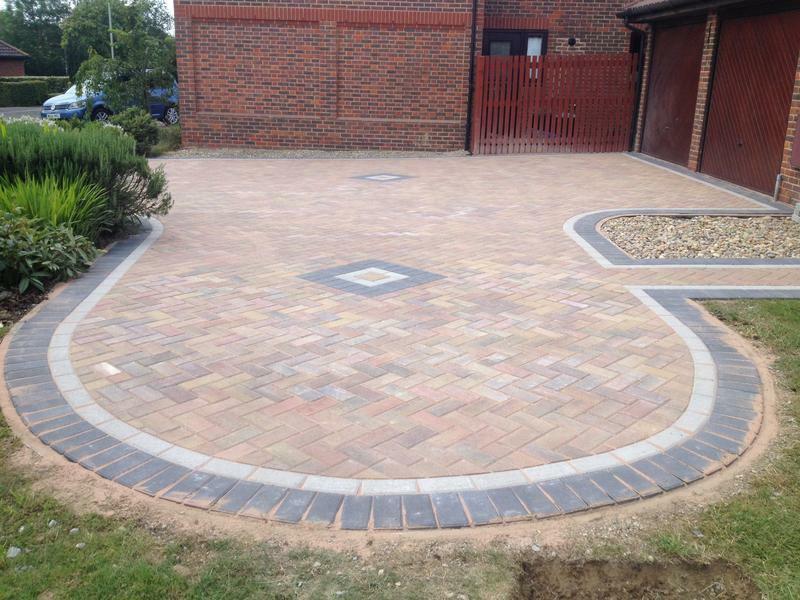 Our friendly and reliable team liaise closely with our customers in order to guarantee complete satisfaction and peace of mind all our work carries a Five year guarantee. 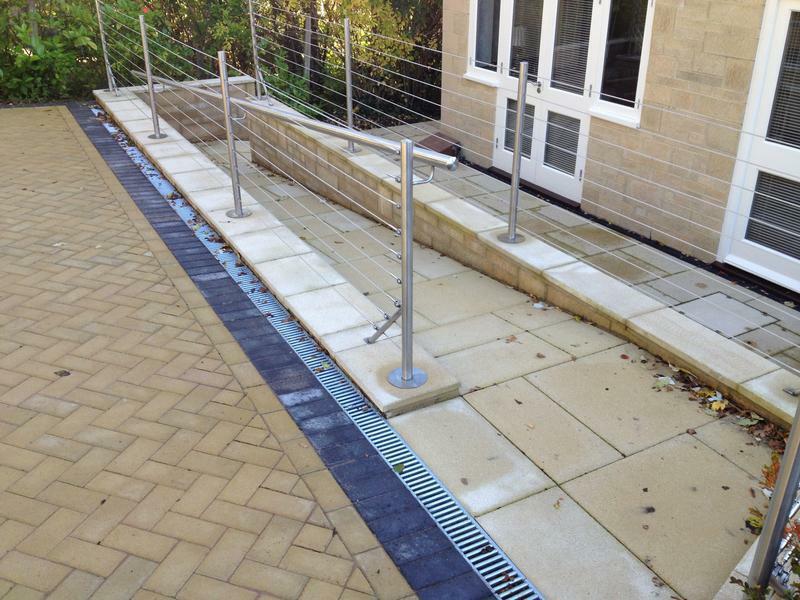 Our expertise will ensure that each project is organised and completed to the highest possible standard. 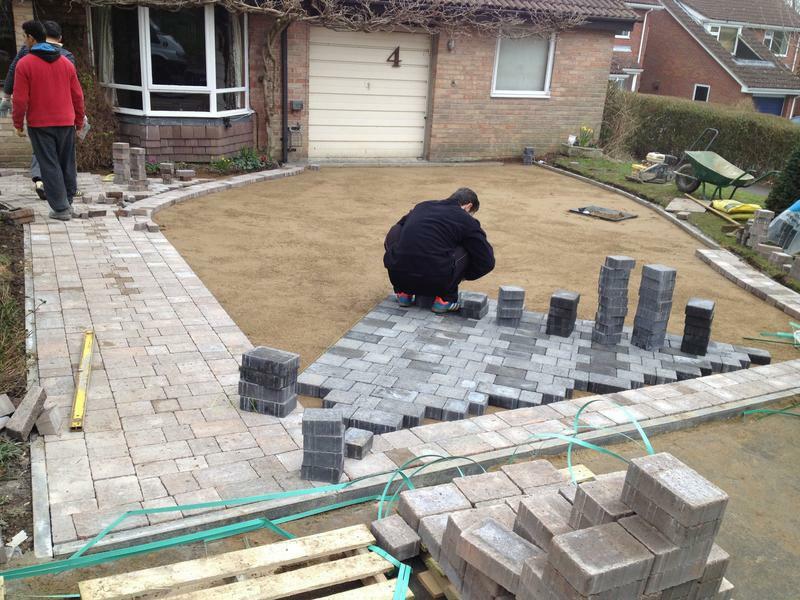 preparation is perhaps the most essential part of any project. 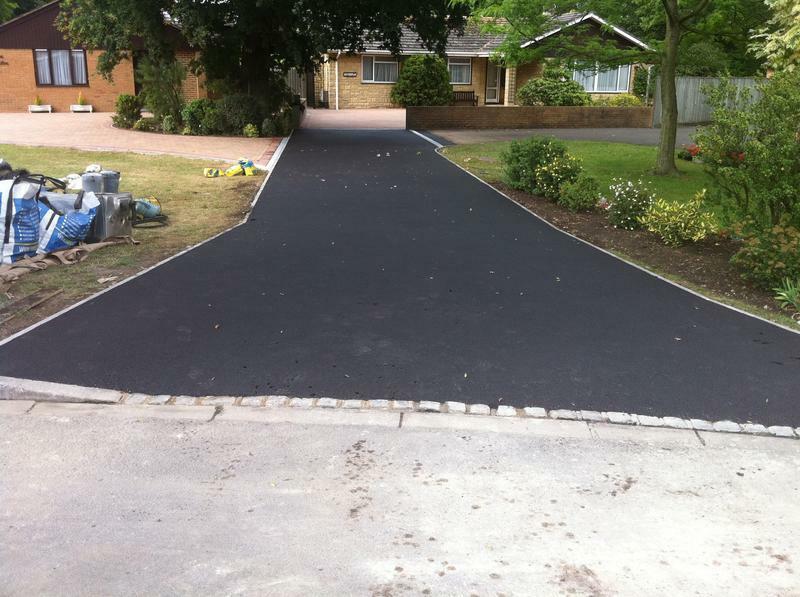 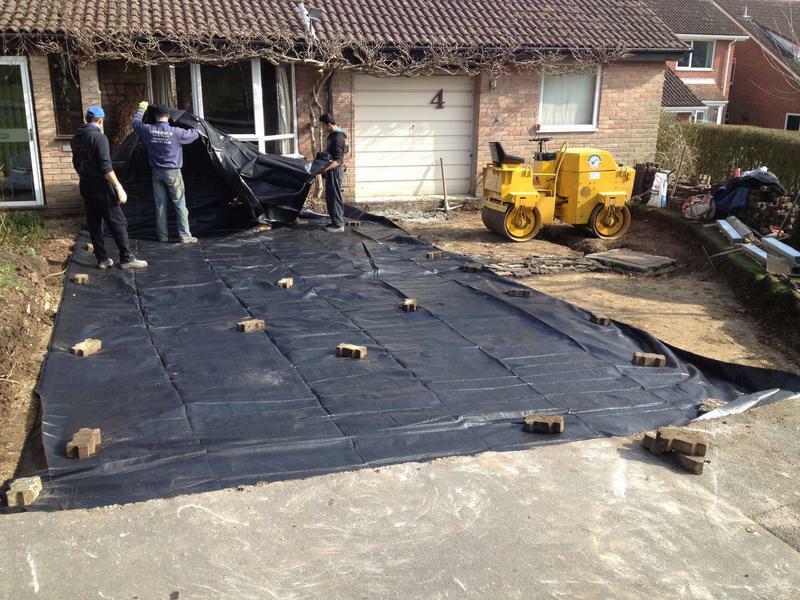 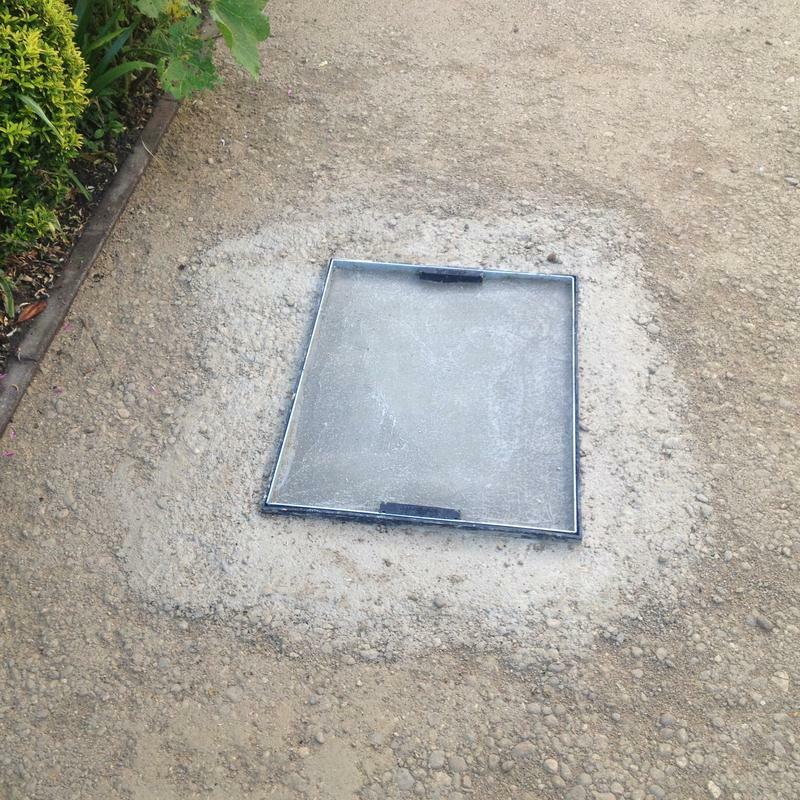 We spend time ensuring the ground is prepared in order to ensure a long-lasting and flawless finish. 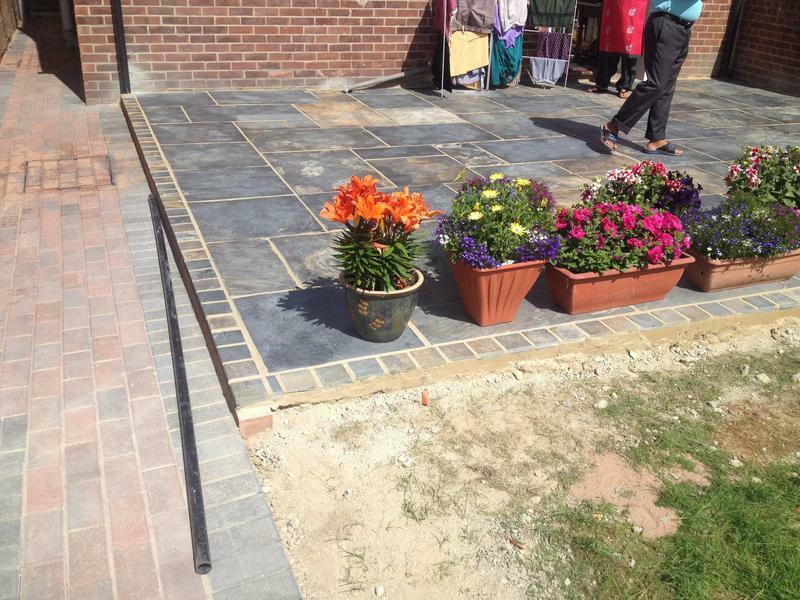 We offer a free no obligation quote - Local show sites to view upon request. 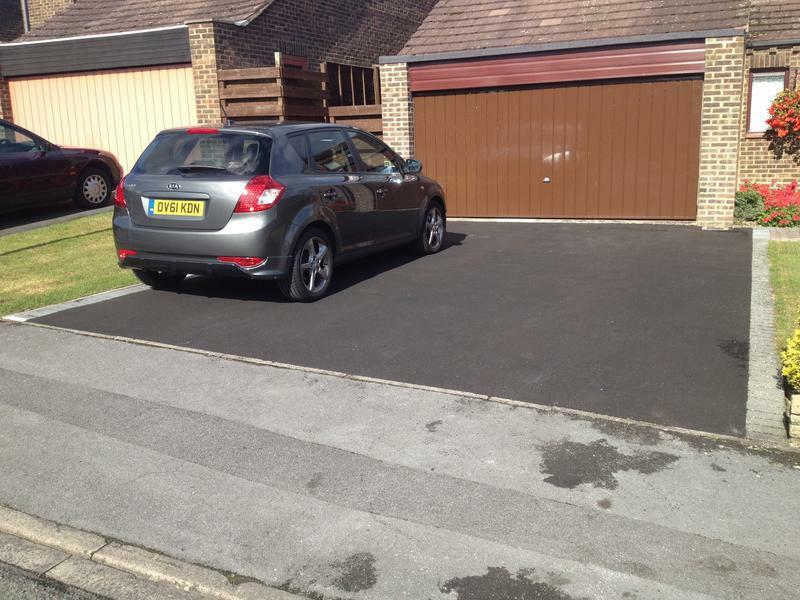 "Danny and his team at creative drives have done a fantastic job transforming our driveway from one parking space to three. 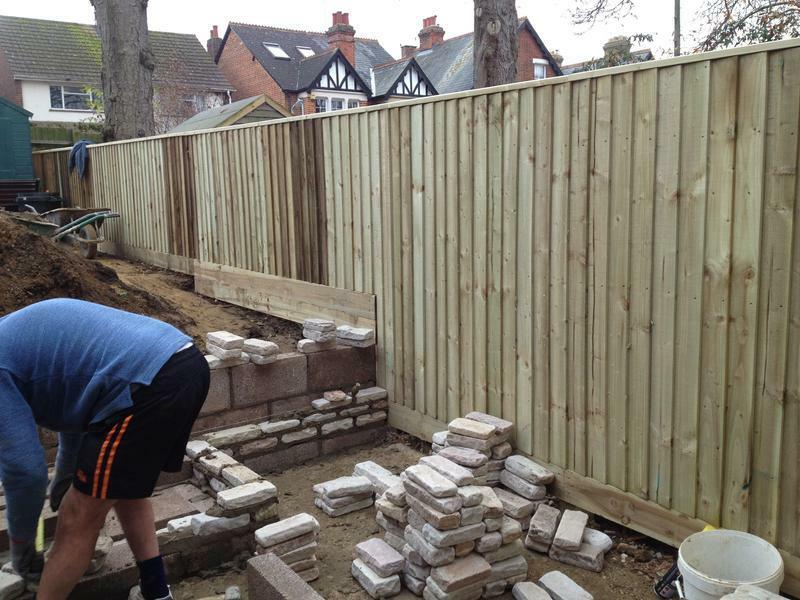 We found Danny very honest and informative during the process which only took two days and going the extra mile to collect materials to push the job along quicker. 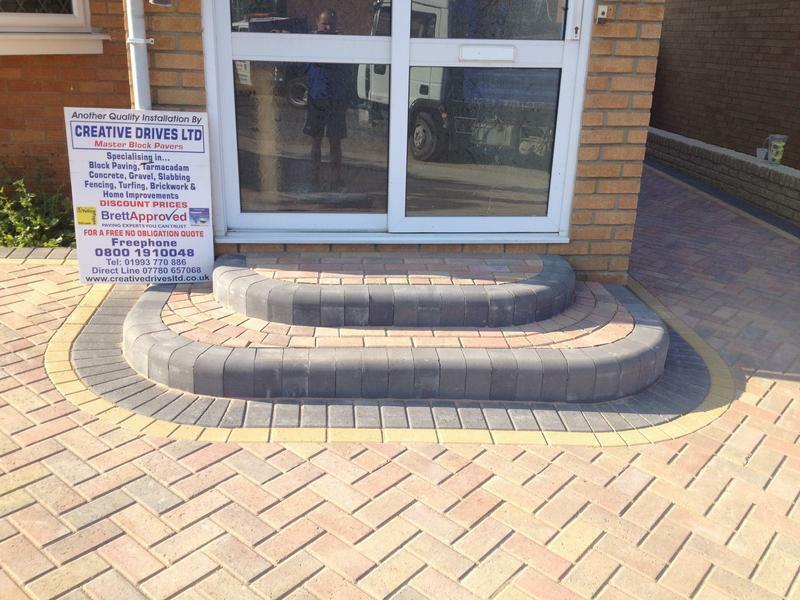 Would highly recommend this company to anyone. 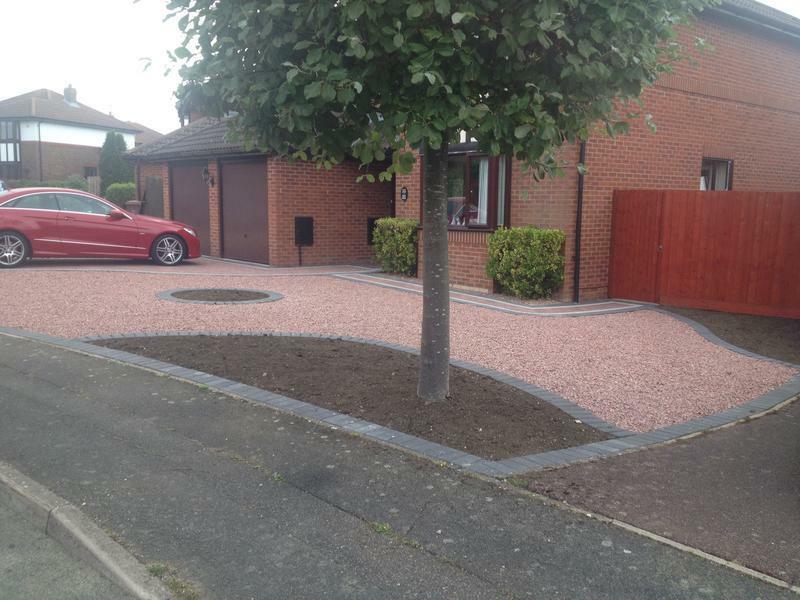 Could not be happier with the finished job. 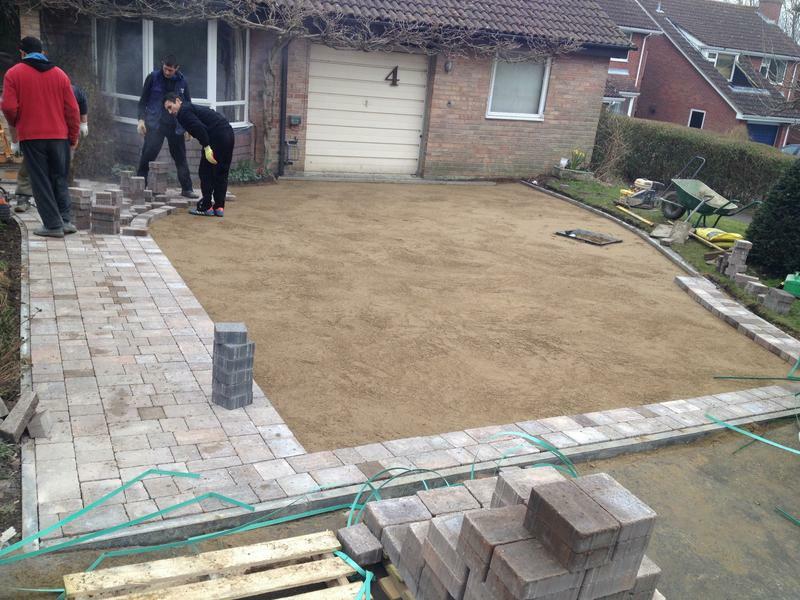 A big thank you to everyone who worked hard over the two days." 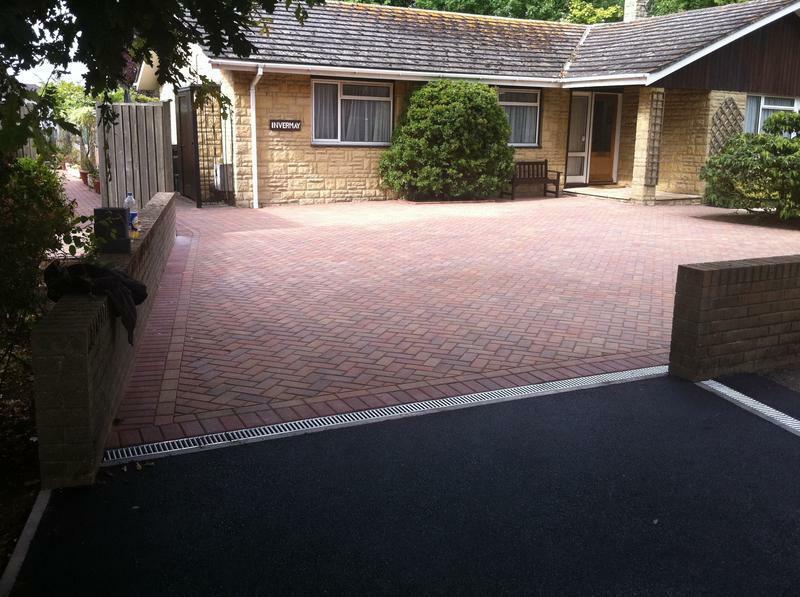 "Creative Drives just redid the car park at my guest house. 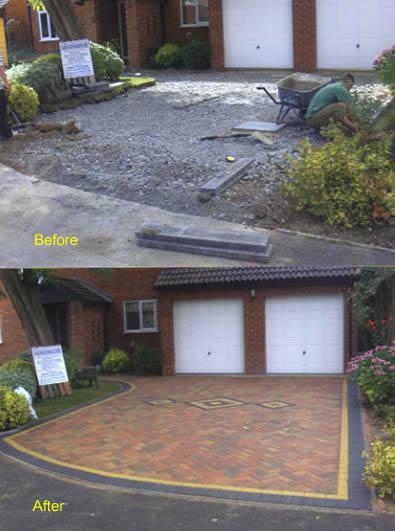 Fantastic job and completed in just 5 days. 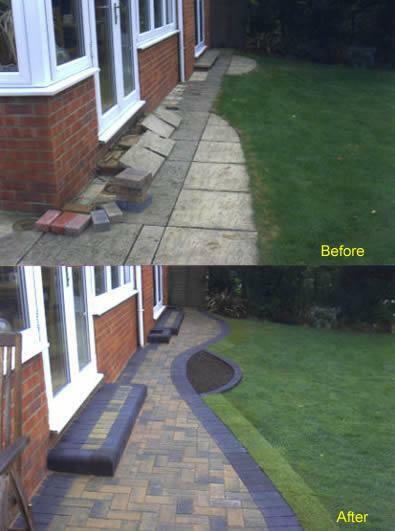 Couldn't ask for a better job." 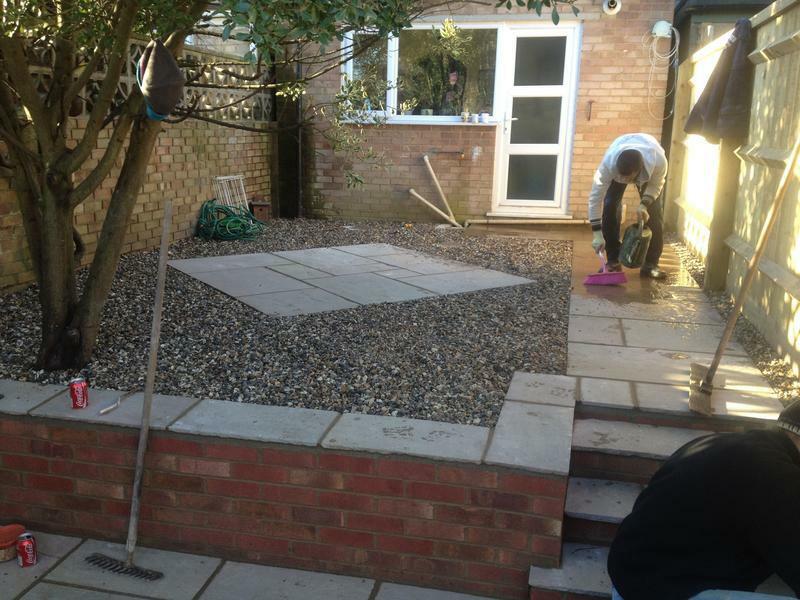 "Danny, Martin and their team of guys worked tirelessly to get our job completed within 3 days which i find hard to comprehend. 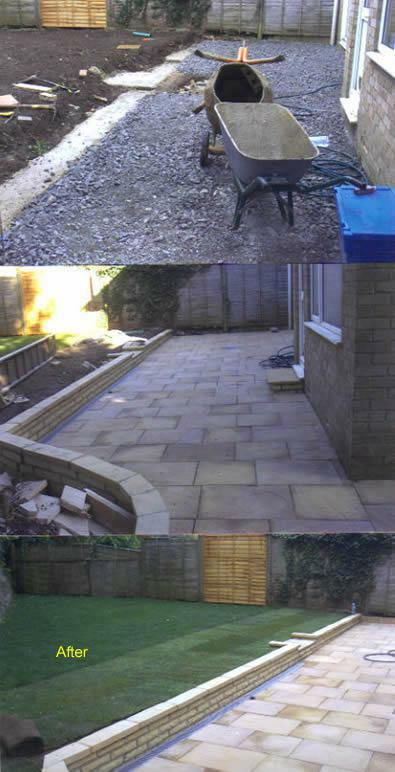 Good job done and very pleased." 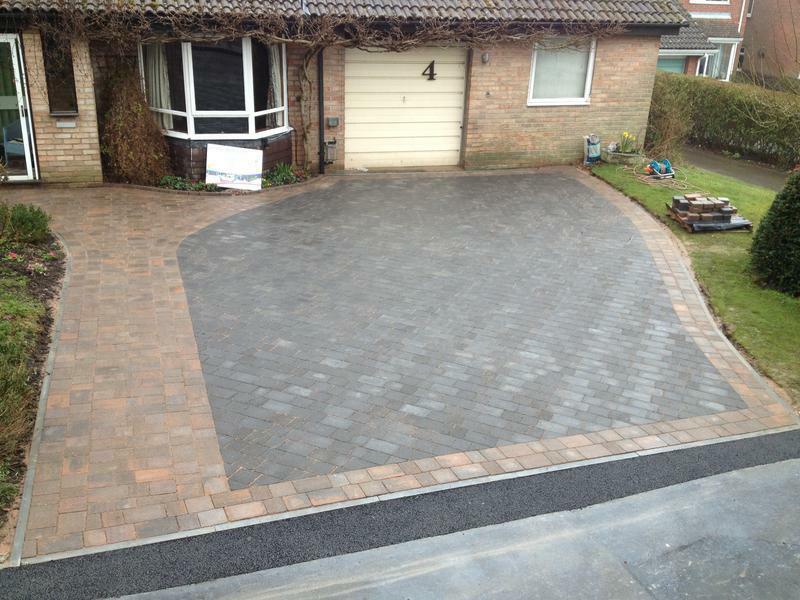 "Highly recommend this company. 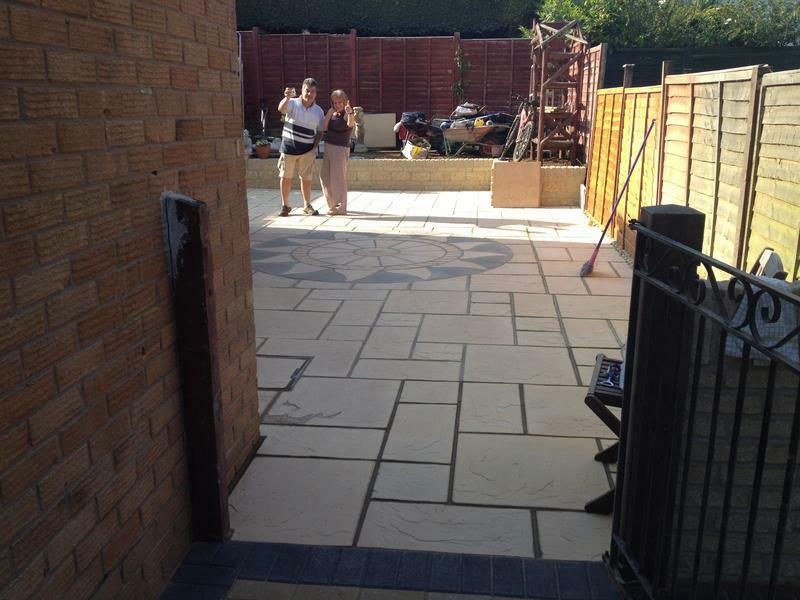 Martin, Danny and their team are great. 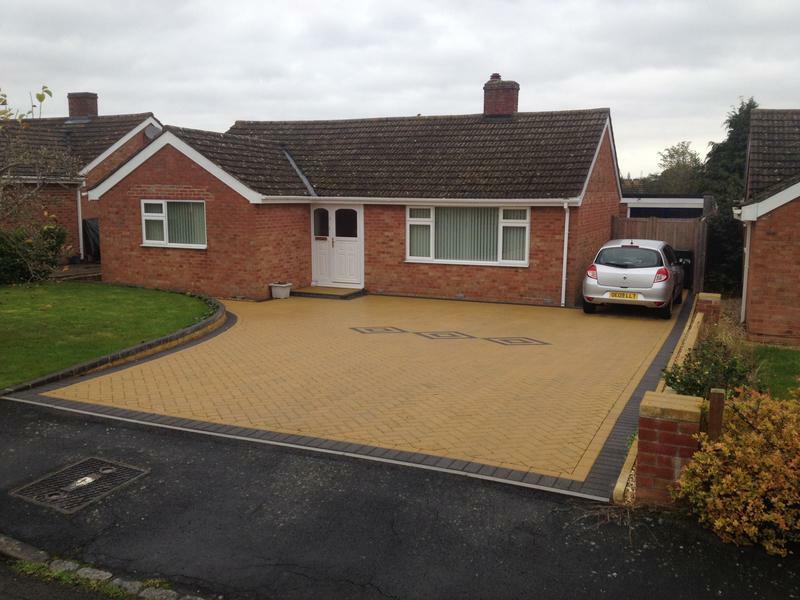 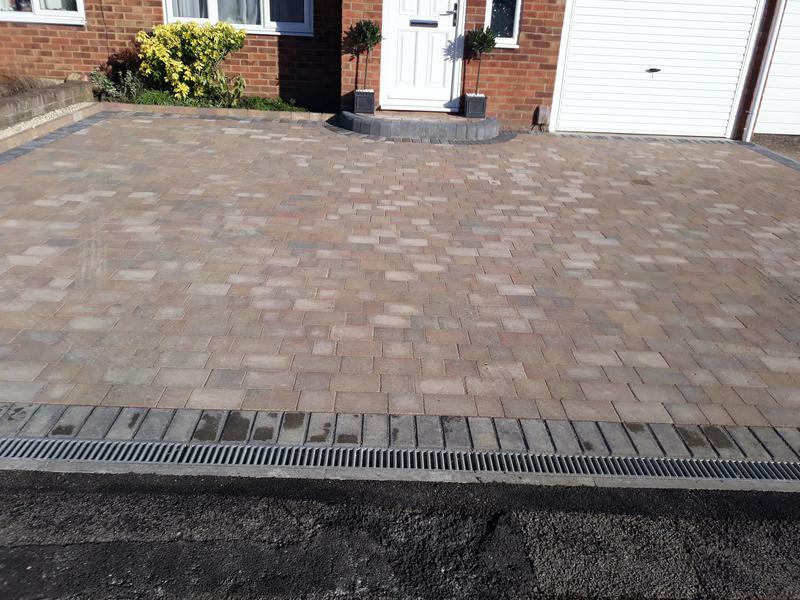 We are so pleased with our new driveway which was all completed in the 4 day time scale, that was given with no problems at all. 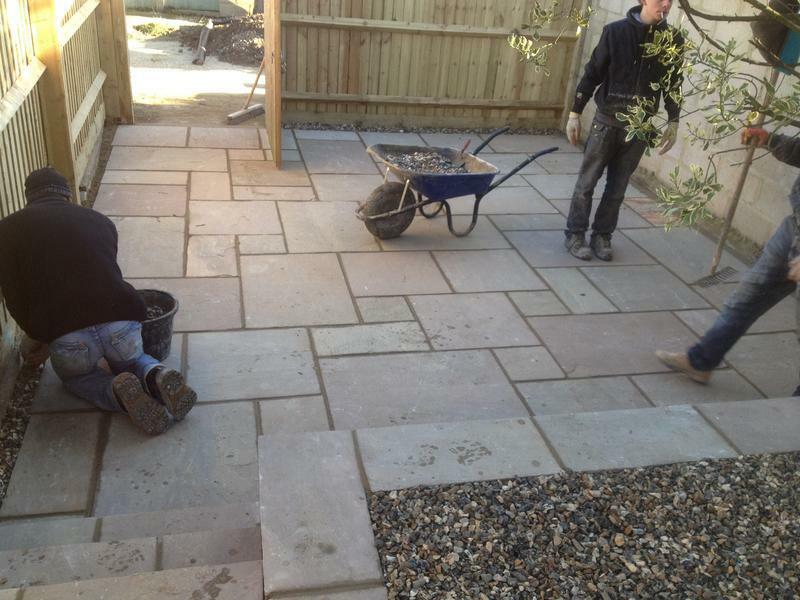 Very hardworking and professional."